Protection for your secret WhatsApp chat conversation! Backup your conversations and access them with fingerprint easily. 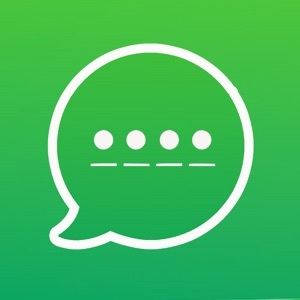 With this app you can import all your chat histories from WhatsApp or via email. Nobody will be able to access the vault without knowing your secret passcode or finger print touch id lock! The app imports your chat histories via email and saves copies of all messages. “Secure Messages for WhatsApp“ is a vault for copies of your WhatsApp messages. Access your WhatsApp chat conversations on your iPhone, iPd touch & iPad! 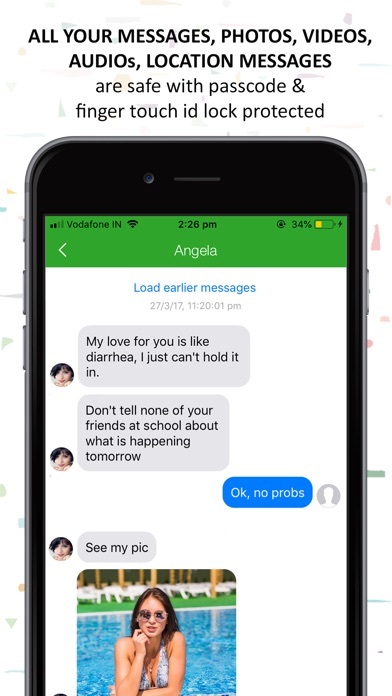 Backup your messages. Enjoy the app! Note: This application is not endorsed by or affiliated with WhatsApp Inc. WhatsApp Messenger, its name, trademark, and other aspects of the app are trademarked and owned by their respective owners.